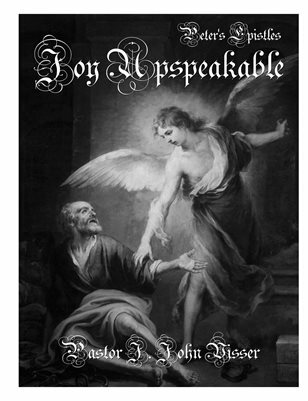 Joy Unspeakable was among some of the first titles published by Covenant People's Books and has the distinction of being the only paperback published as a second edition. This special version features three expository sermons covering the entire books of 1st Peter, the Epistle of James and fragments of 2nd Peter II. This reissue even showcases some early concept art and computer graphics that ultimately lead up to this definitive and final printing.